long drive, or have a drink with some friends. Billiards, Golf and good times at the most cheery place in Halifax! The latest in Golf Simulation! Imagine playing on one of 100 World Class Golf Courses. $25/hour - Book your tee time today! 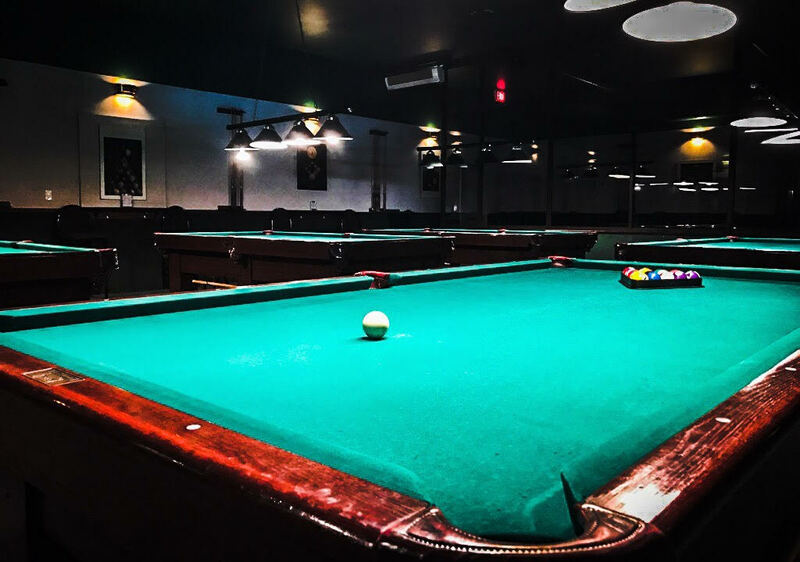 $4.50 All-U-Can-Pool Sunday to Thursday Nights! This Summer Season, $20/hr on Golfing! Our golf simulators offer the latest advancement in virtual golf! Don't miss out! The Latest in Golf Simulation! yourself get rusty in the off-season- come over to Eastside Billiards & Lounge to maintain and improve those skills! Check Out the Selection of Golf Courses! 1-Free hour of Pool or Golf for two! hour of Pool or Golf for you and a friend! Enter to Win!Enter to Win! 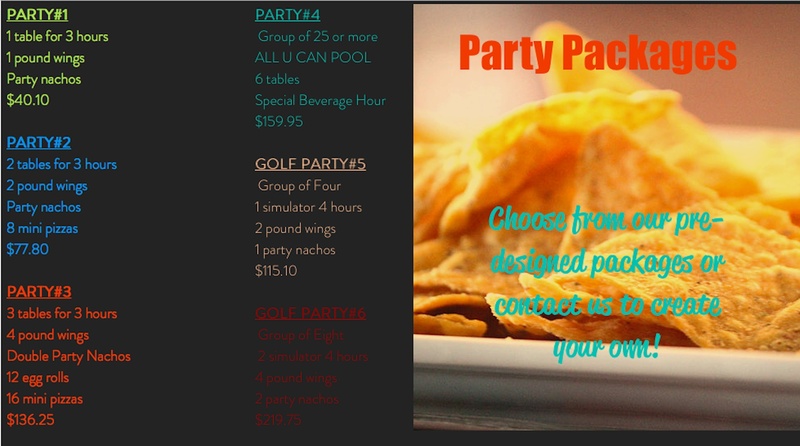 We provide a Variety of Group Packages and will even customize options to create the perfect gathering for you!